We invite you to visit our store for assistance from our expert associates (Ranked highest in Customer Satisfaction by Verizon for 5 consecutive years). 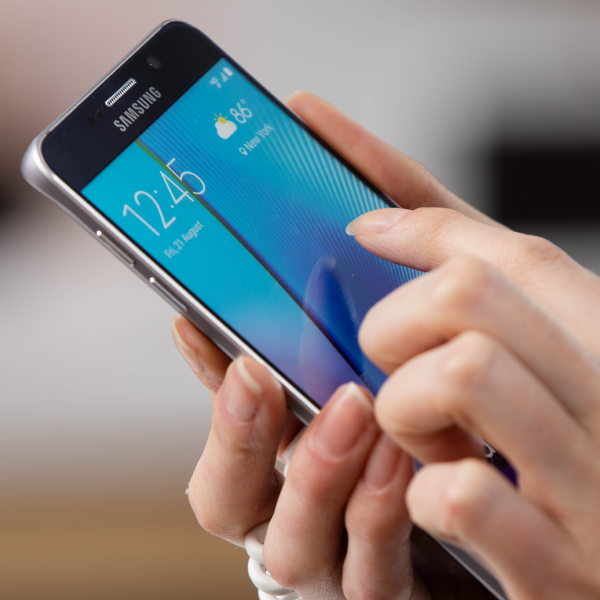 Our goal is to be the technology retailer of choice for the Brooklyn community. 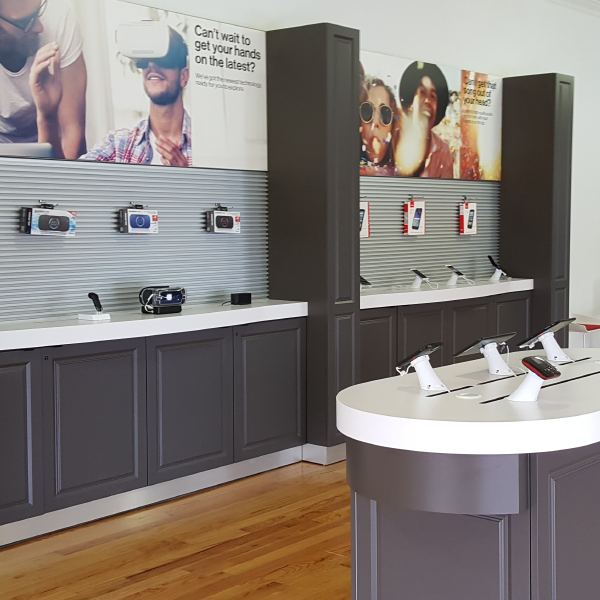 Visit us at 6818 18th Avenue for all your Verizon products and services – we look forward to serving you!